Cambridge is known for its culture and history. The famous University City has many attractions and things to do, from punting on the river to visiting museums and galleries. Students at our Cambridge centre are sure to make great memories in this fantastic location. 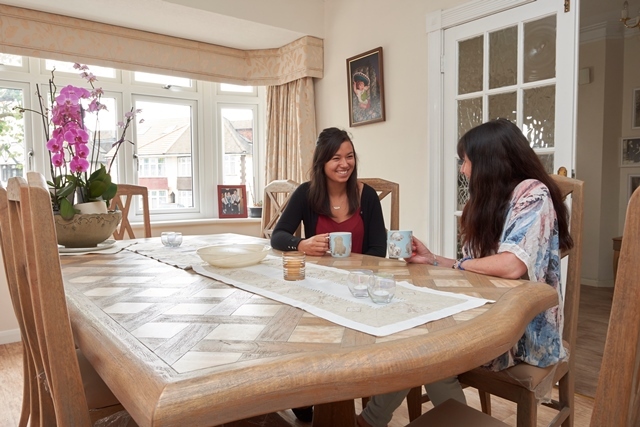 Our students can benefit from homestay and residential accommodation options. If you would rather stay in a hotel or B&B, please ask the school for more details. Some students coming to Cambridge choose to rent a flat or a room in a flat share themselves. This can give you more independence and freedom, however it can also be hard to find if you are new to Cambridge! Please see more information on finding your own accommodation in Cambridge via the link below.